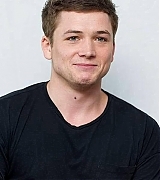 Taron Egerton Online | Taron-Egerton.Com Comic-Con “Kingsman: The Secret Service” Press Conference Photos – Taron Egerton Online | Your Premiere Source on Taron Egerton Since 2014! 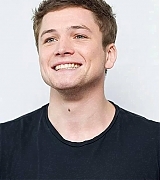 Back in July, Taron attended the Kingsman: The Secret Service press conference during Comic Con 2014. 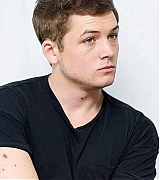 Pictures from the press conference have been added to the gallery and can be viewed below!